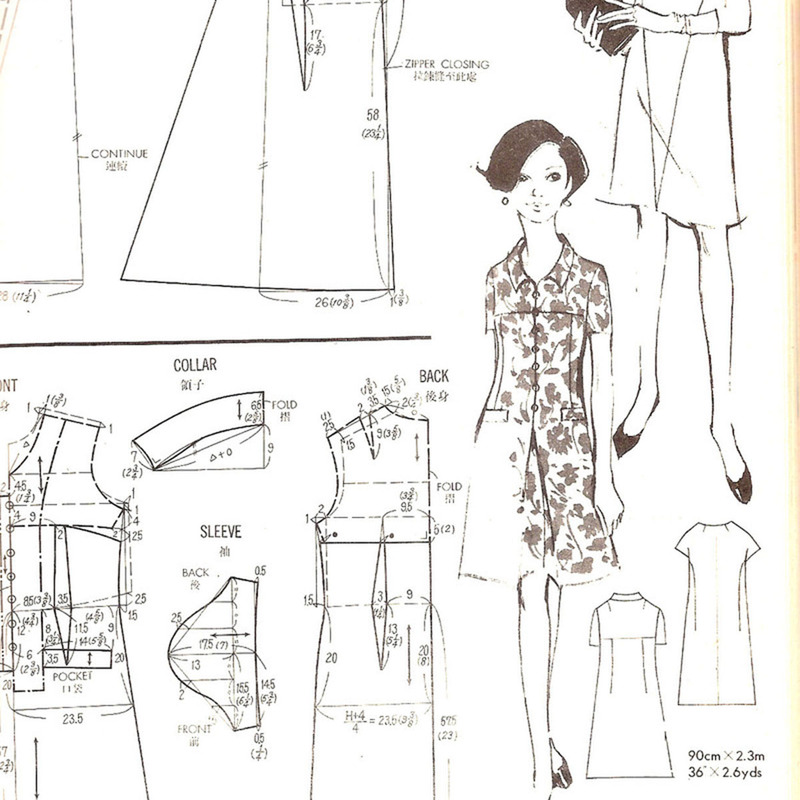 Learn the fine art of flat pattern drafting in one of our upcoming 4 hour workshops. 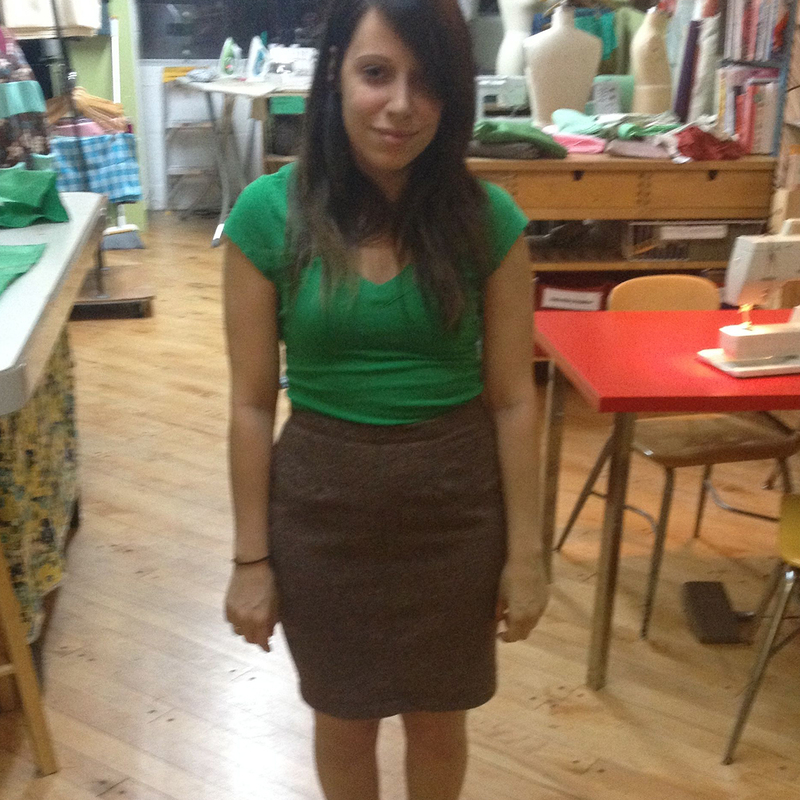 Join us for Skirt Drafting where you'll learn how to draft the perfect customized skirt based on your exact body measurements. 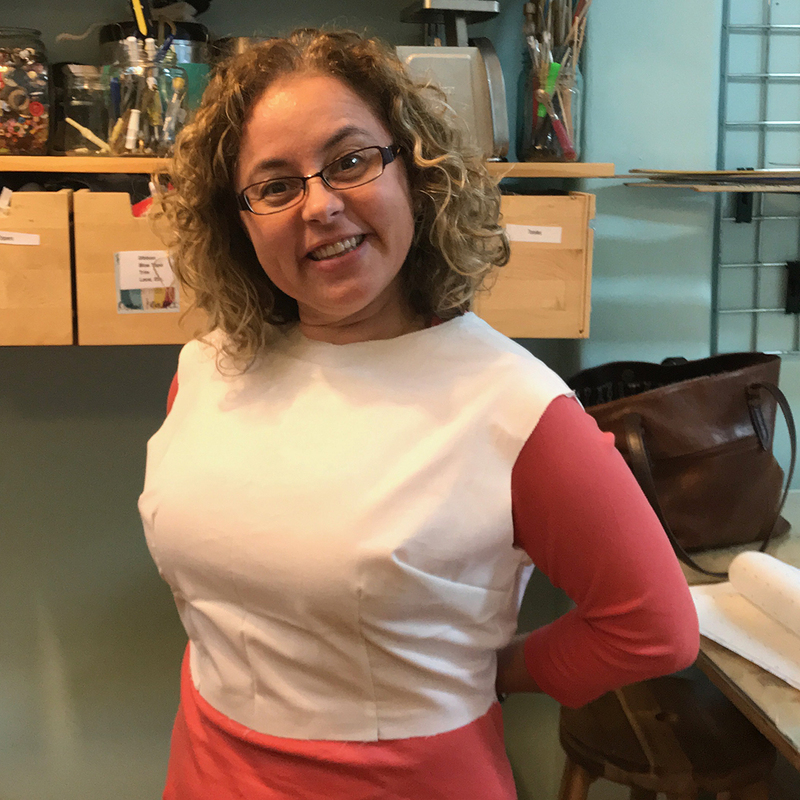 Or join us for Bodice Drafting where you'll learn how to draft the perfect customized top or jacket based on your exact body measurements. 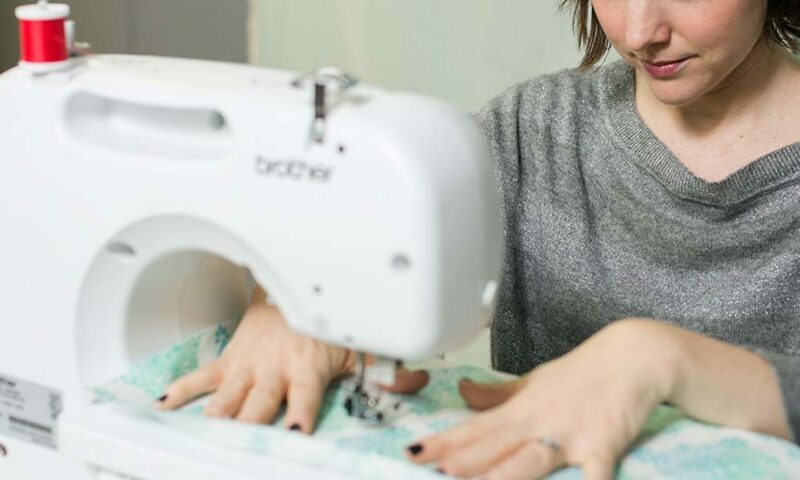 This course will include a thorough understanding of skirt or bodice flat pattern construction, dart creation & construction, as well as simple adjustments that can be made to your patterns to add design elements to your sewing projects. 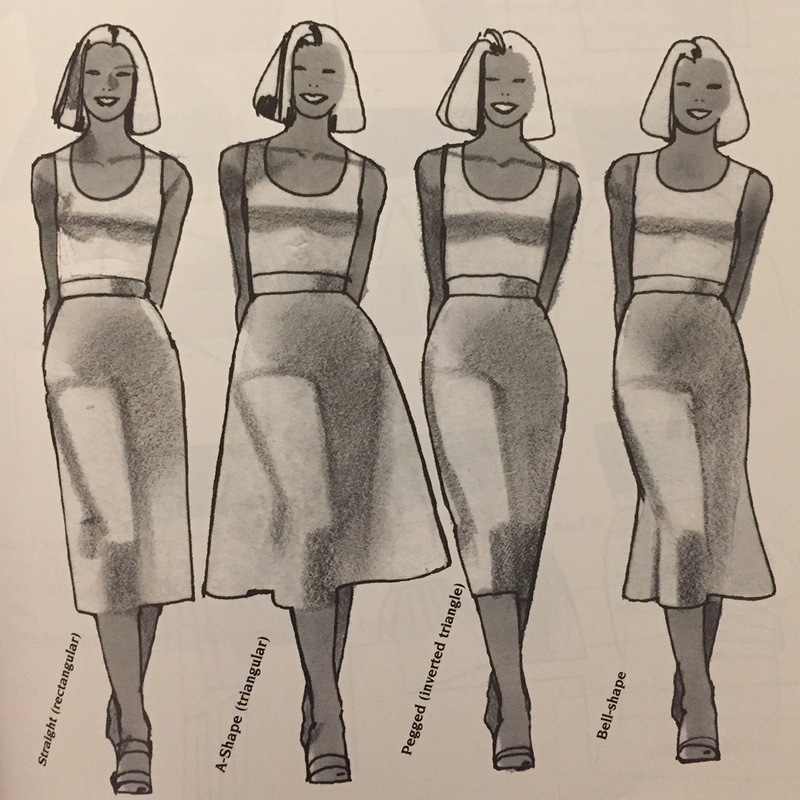 You'll leave the class with basic fitted skirt or bodice pattern that you can use over and over again to design & create your very own tailored skirts, shirts, dresses and/or jackets. 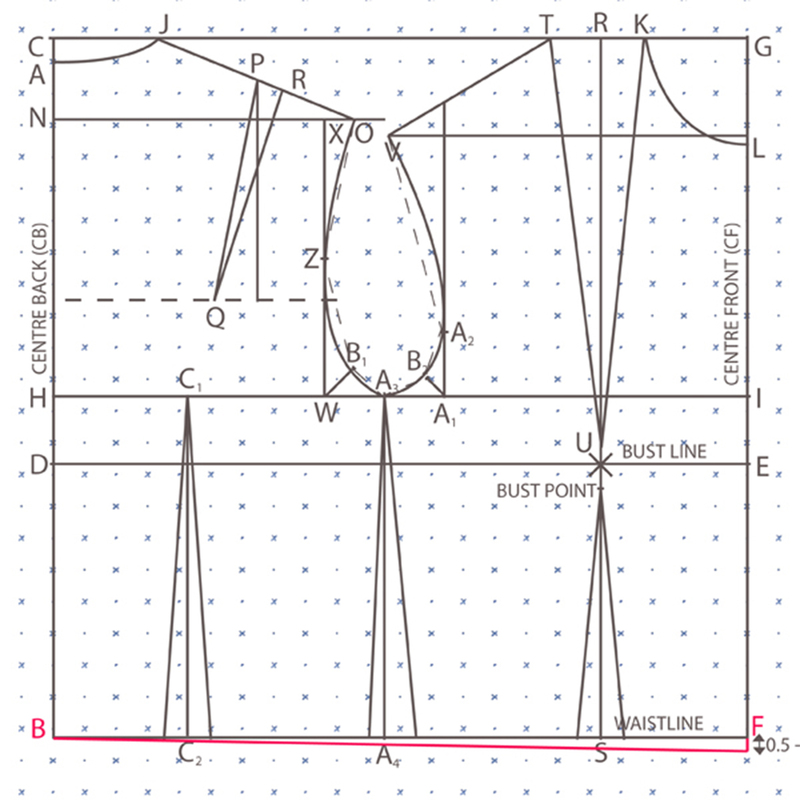 We will provide instructions that outline the step-by-step process creating patterns for a perfectly fitting customized skirt of bodice. Use code draft20percent at checkout get discount when you sign up for both workshops. Please note: Discount does not apply when only purchasing one workshop. If used, you'll be required to pay difference at the time of your workshop. Please note: There is minimal sewing in this course. This is an instructional class where we'll be creating customized paper patterns during each class time. 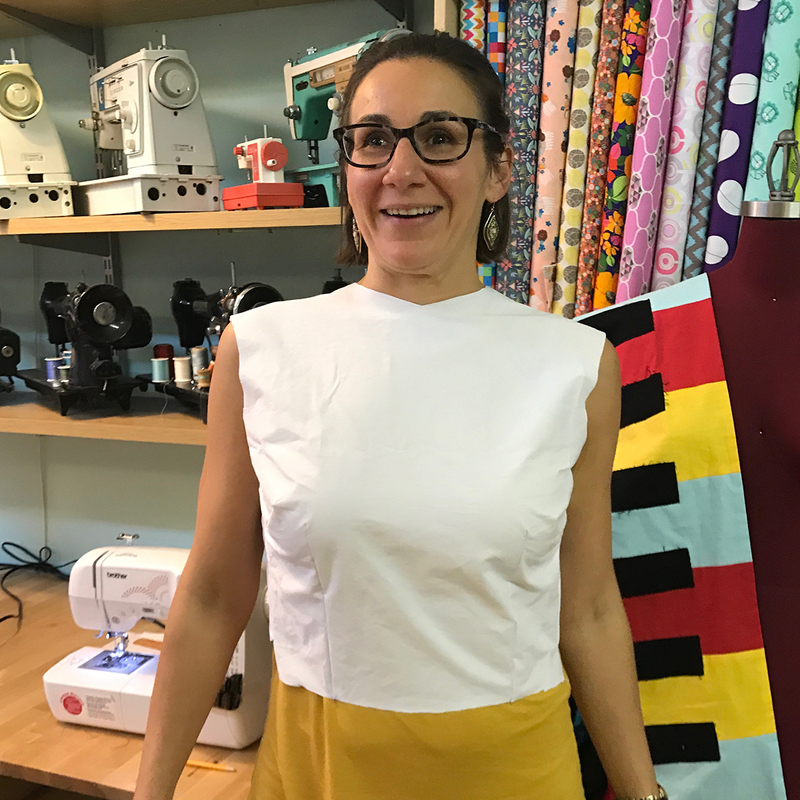 Each student is encouraged to participate in Sew Club to create muslins of each of the patterns that you create in class and really customize your fit properly. 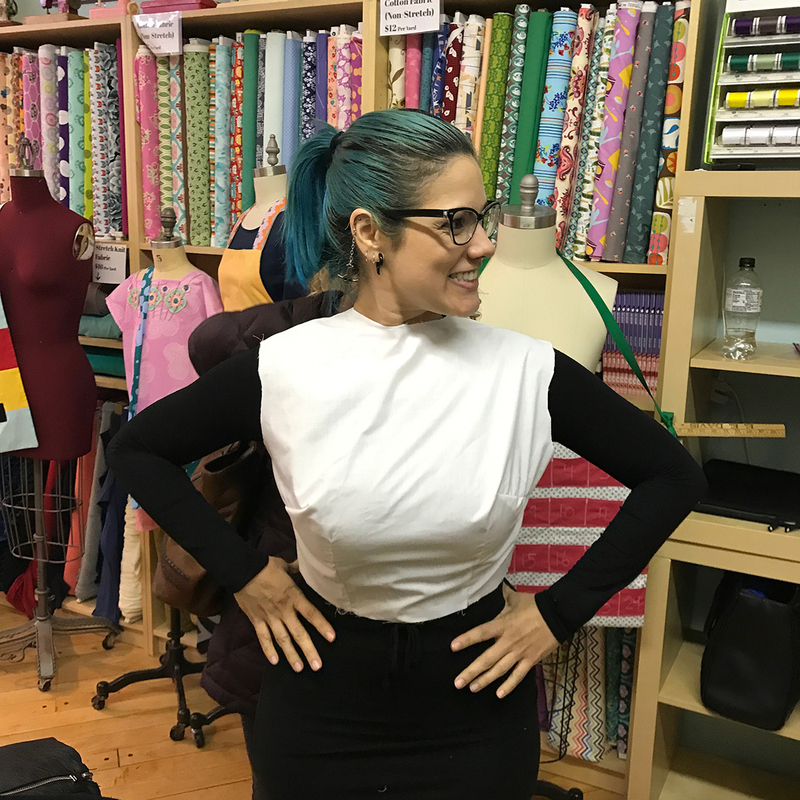 "I just wanted to say how incredibly enlightening and awesome the bodice drafting class was today. I had a great time and feel like I've taken a major step forward in understanding how clothing works! Thank you for all your hard work."